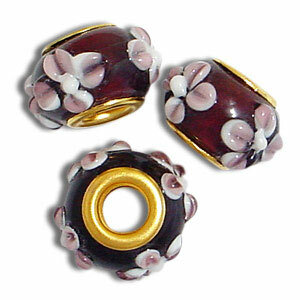 Gorgeous Gold core Beads. 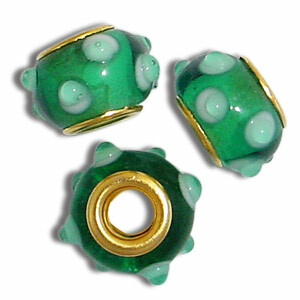 These are quality handmade glass with a gold toned core. 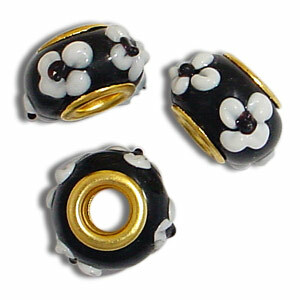 We also have gold toned bracelets available.